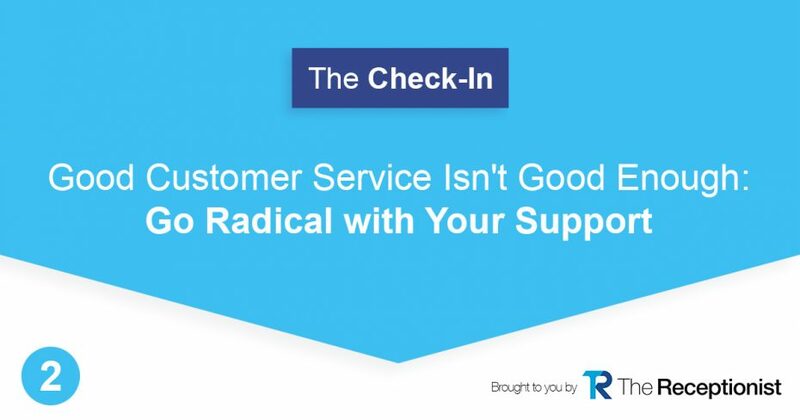 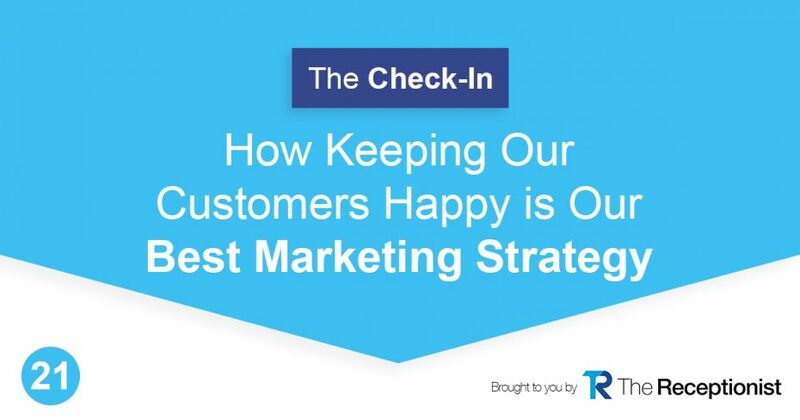 Radical support is one key to keeping our customers happy, and that’s our best marketing strategy. 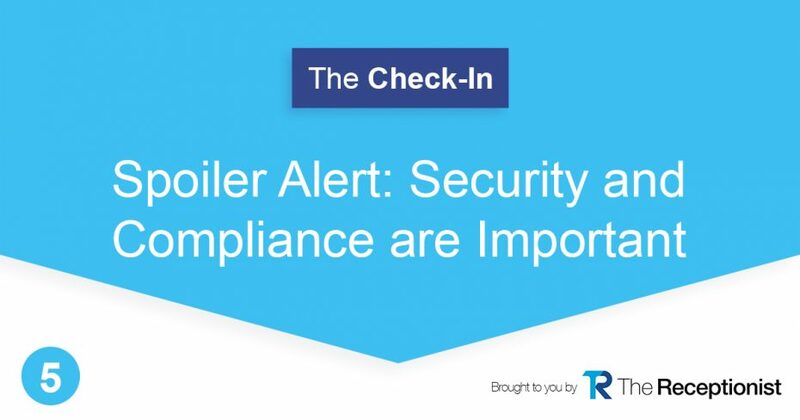 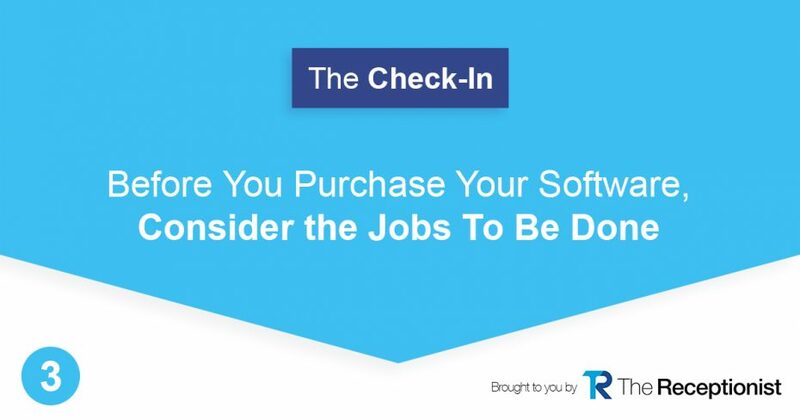 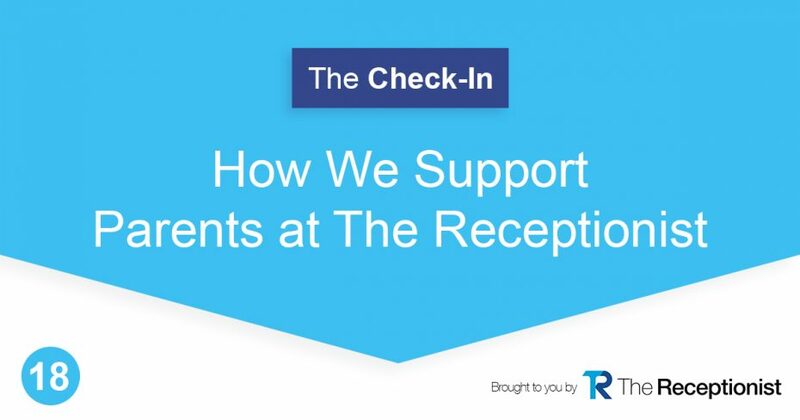 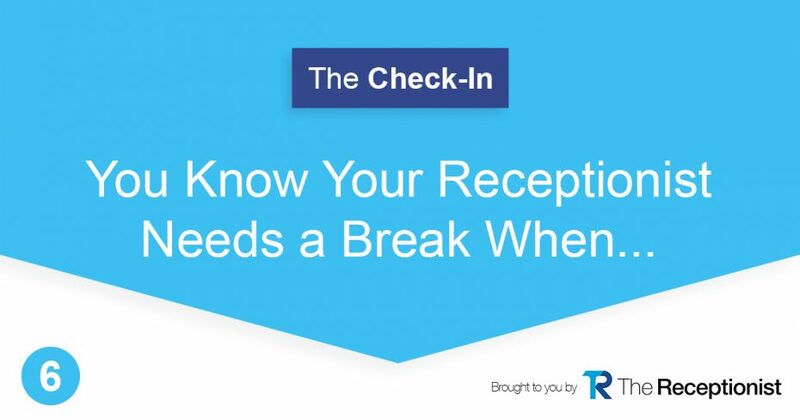 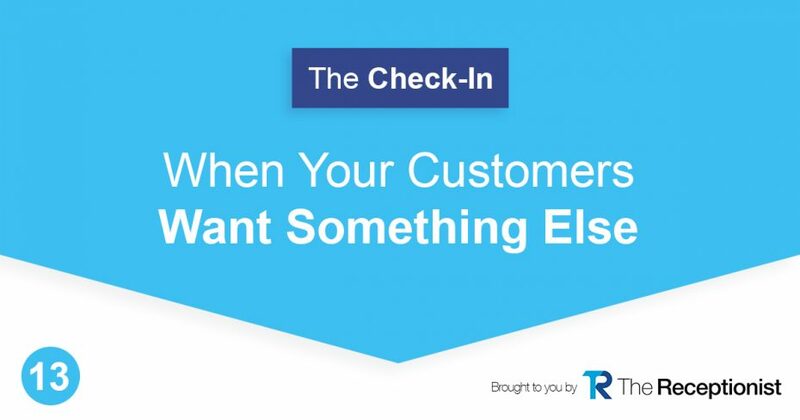 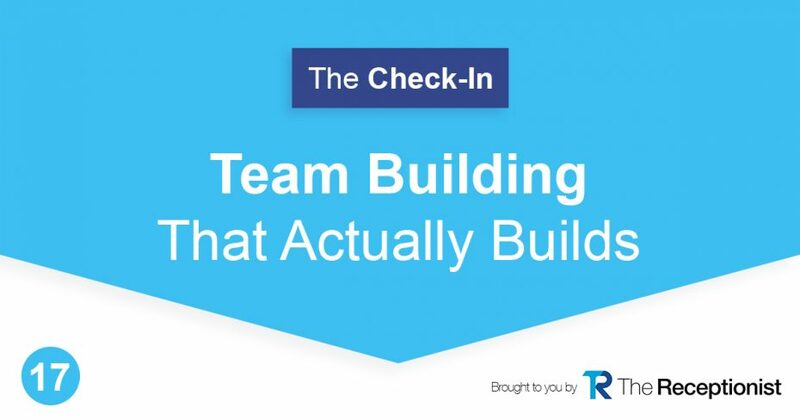 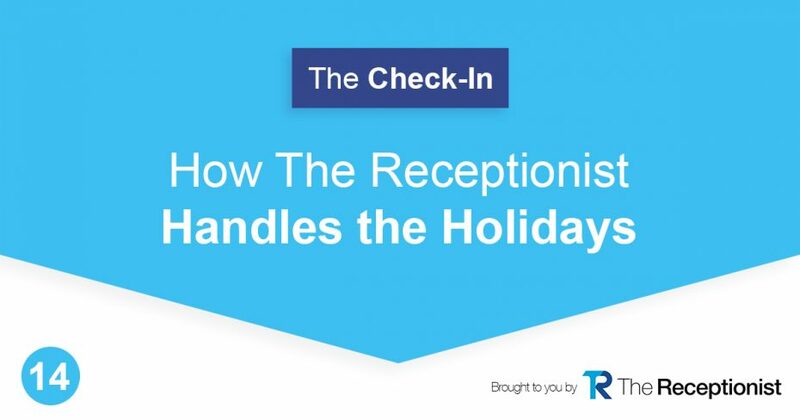 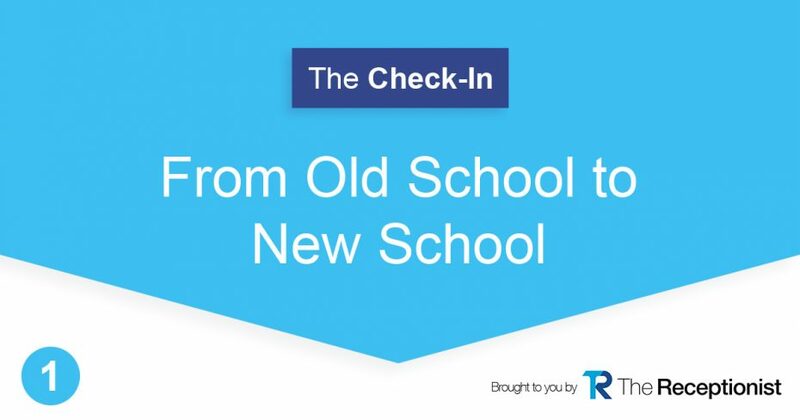 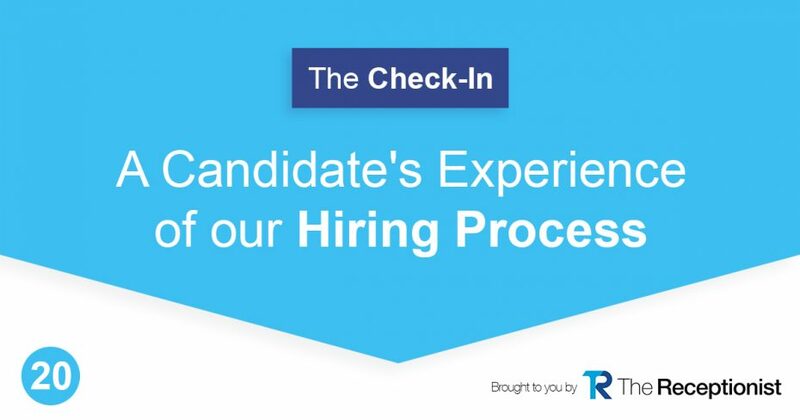 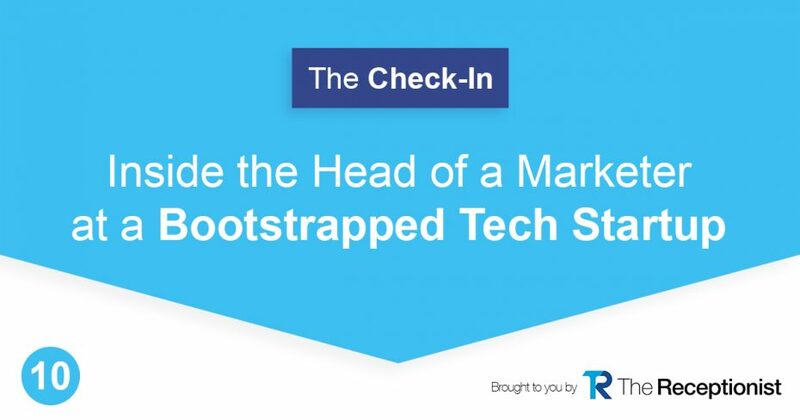 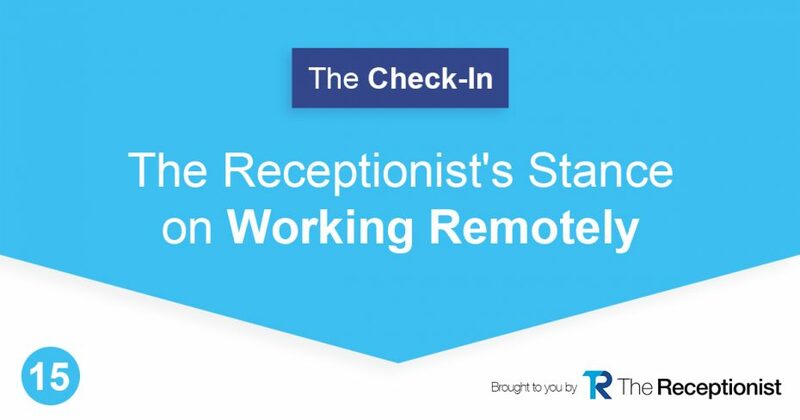 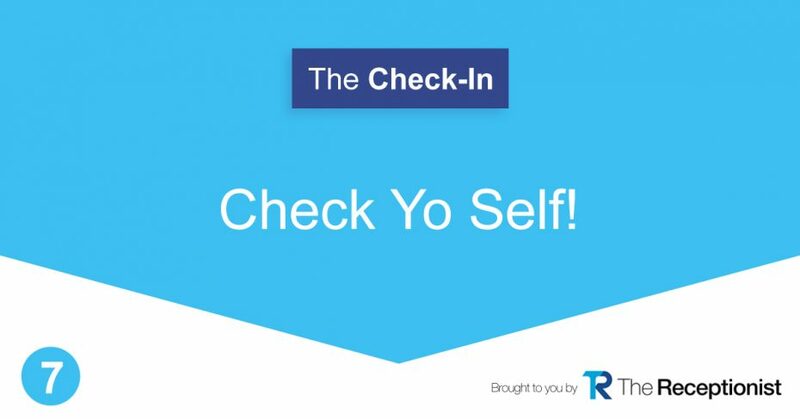 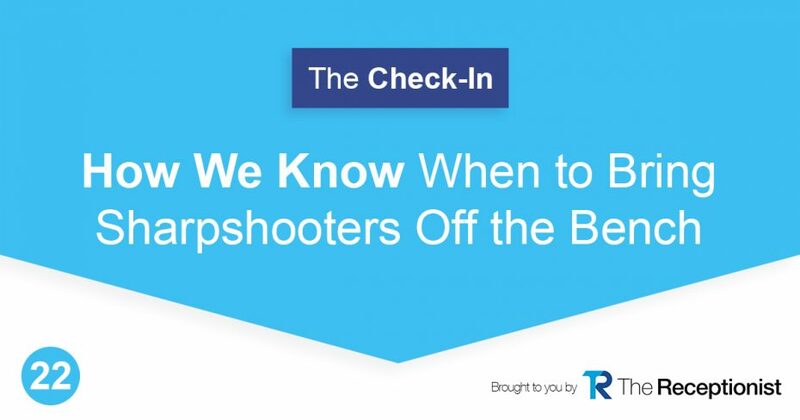 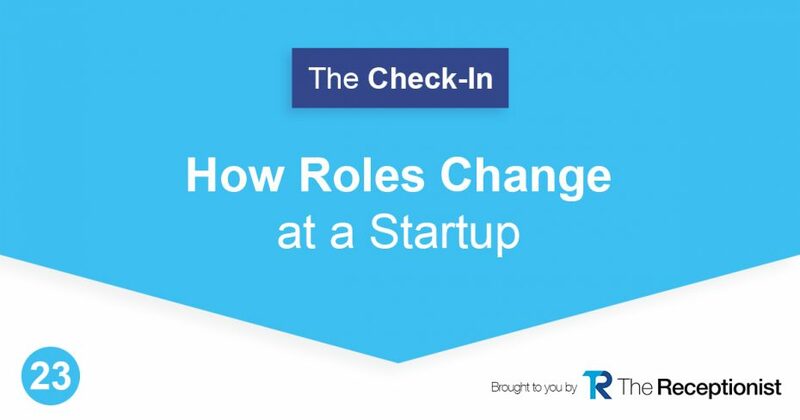 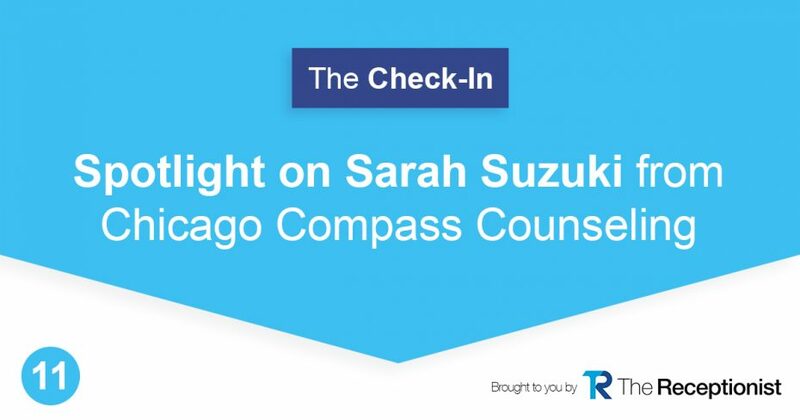 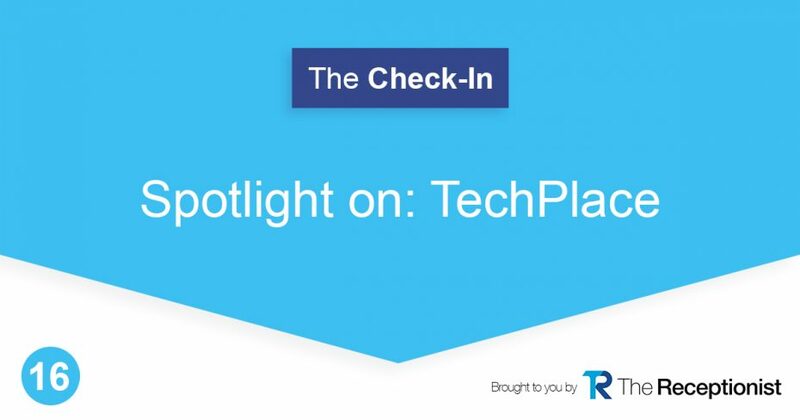 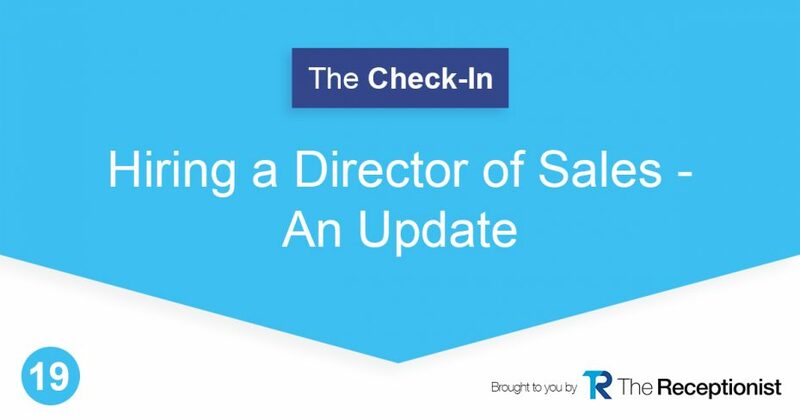 Businesses need to focus on having a strong front desk check-in experience. 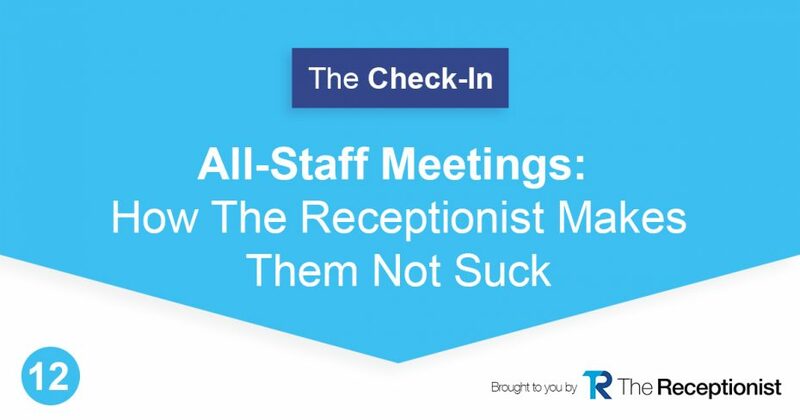 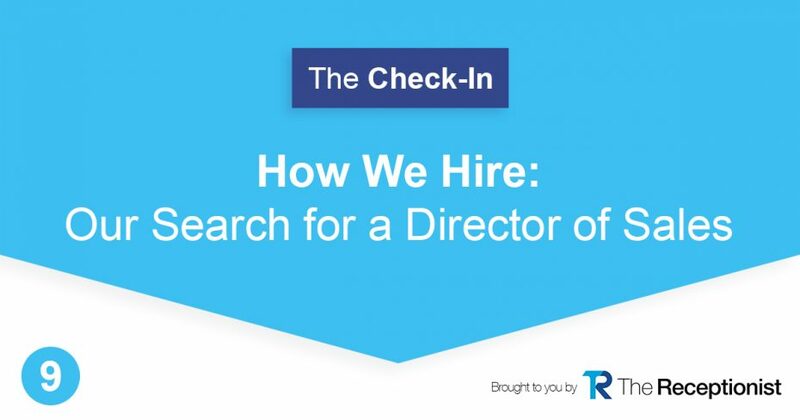 The podcast covers best practices for a front office.